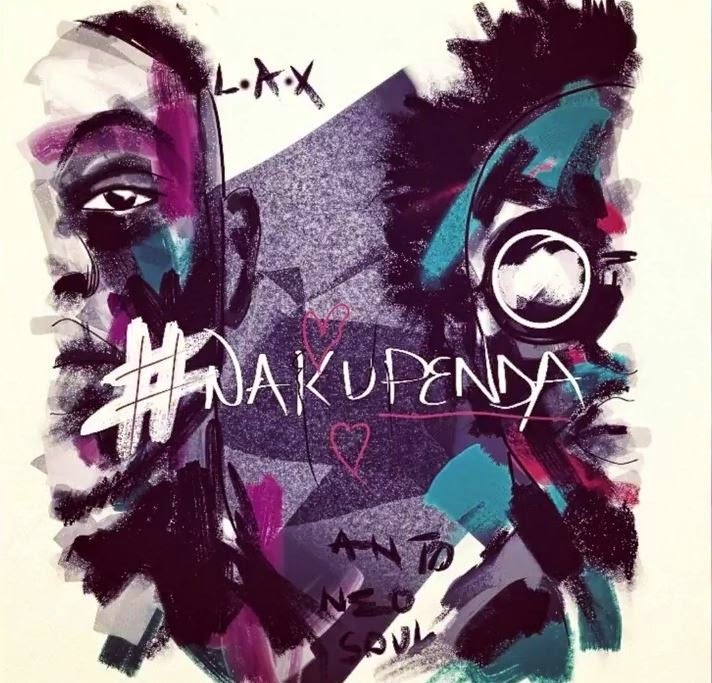 The much awaited collaboration between Kenya’s Anto Neosoul and Nigeria’s L.A.X has finally een released. Anto, has been hinting on the collabo for a while now and everyone was anxiously waiting for it. The hit song, which is dubbed Nakupenda has a twist of Anto's style of singing coupled with L.A.X's western voice. On his recent tour of Nairobi where performed at the Art Of Luxury party at Skylux, the ‘Caro’ hitmaker was approached by Anto Neosoul and his team for a project to which he agreed. 'Nakupenda' also has the Nigerian star singing in some swahili. check it out below.